Circulating tumor cells (CTCs) are the seeds for cancer metastases development, which is responsible for >90% of cancer-related deaths. Accurate quantification of CTCs in human fluids could be an invaluable tool for understanding cancer prognosis, delivering personalized medicine to prevent metastasis and finding cancer therapy effectiveness. Although CTCs were first discovered more than 200 years ago, until now it has been a nightmare for clinical practitioners to capture and diagnose CTCs in clinical settings. Our society needs rapid, sensitive, and reliable assays to identify the CTCs from blood in order to help save millions of lives. Due to the phenotypic EMT transition, CTCs are undetected for more than one-third of metastatic breast cancer patients in clinics. 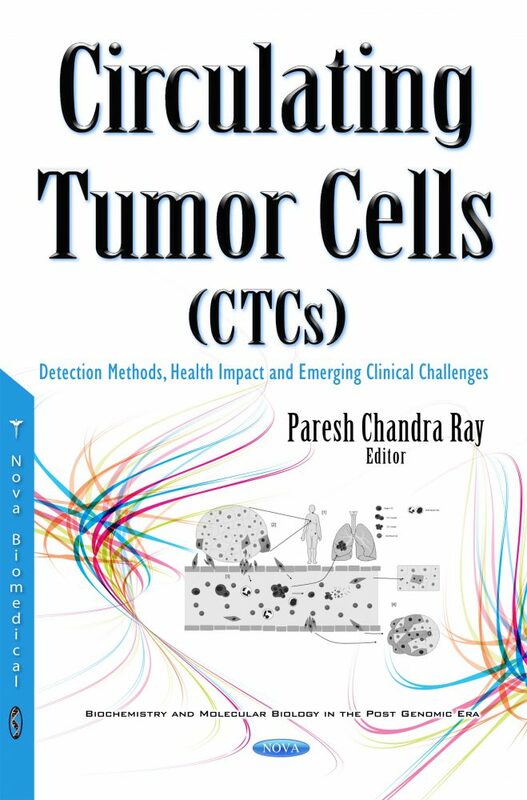 To tackle the above challenges, the first volume in Circulating Tumor Cells (CTCs): Detection Methods, Health Impact and Emerging Clinical Challenges discusses recent developments of different technologies, which have the capability to target and elucidate the phenotype heterogenity of CTCS. It contains seven chapters written by world leaders in this area, covering basic science to possible device design which can have beneficial applications in society. This book is unique in its design and content, providing an in-depth analysis to elucidate biological mechanisms of cancer disease progression, CTC detection challenges, possible health effects and the latest research on evolving technologies which have the capability to tackle the above challenges. 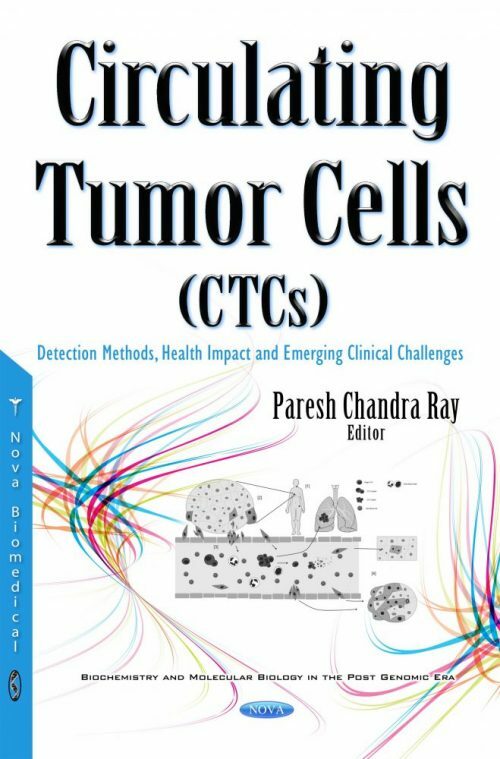 It describes the broad range of coverage on understanding CTCs biology from early predictors of the metastatic spread of cancer, new promising technology for CTC separation and detection in clinical environment and monitoring therapy efficacy via finding the heterogeneous nature of CTCs.